Many thanks to Puracore for all their hard work on this successful project… on to the next one! The product is consistently good and has got all the right properties. We’ve worked closely with your design and project management team and the overall experience was excellent. 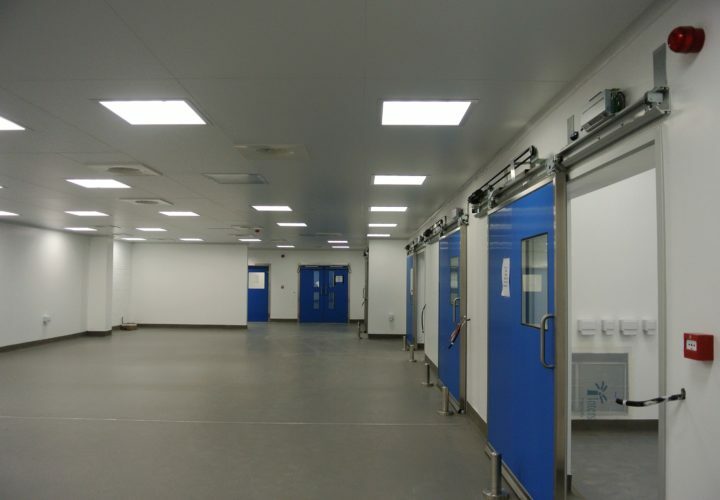 Puracore® is a leading specialist cleanroom panel manufacturer established for over 15 years. 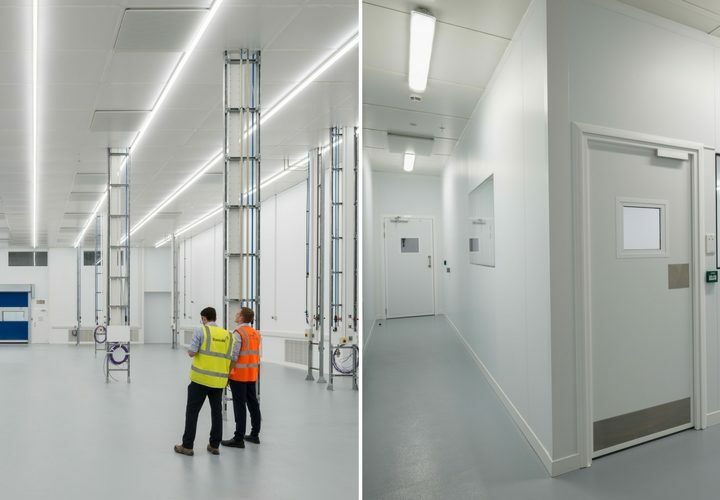 Based in the UK, Puracore® offers a flush, FM approved and GMP compliant range of cleanroom components including walls, ceilings, doors and ancillaries. Puracore® is a complete engineered system, whilst maintaining flexibility for bespoke project requirements. Puracore® is the specialist cleanroom division and product range from Gilcrest Manufacturing. Puracore® can supply and deliver complete cleanroom solutions with a range of FM approved components, including walls, ceilings, doors, windows and ancillaries. 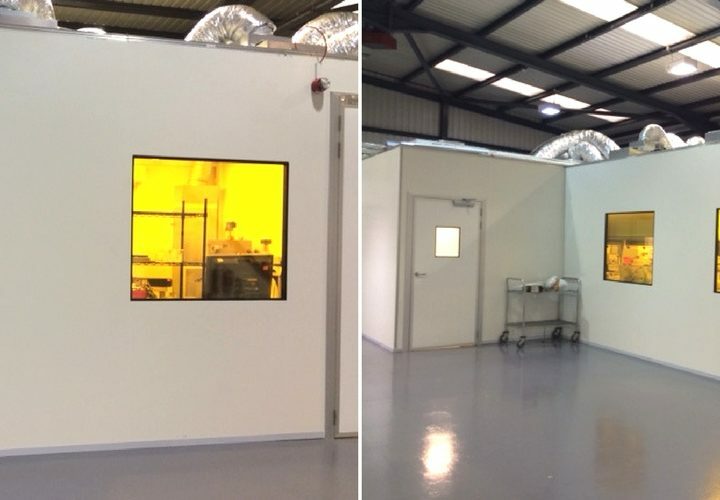 As one of the world’s leading cleanroom panel manufacturers Puracore® manufacture for a wide range of applications from automotive spray booths to research laboratories. 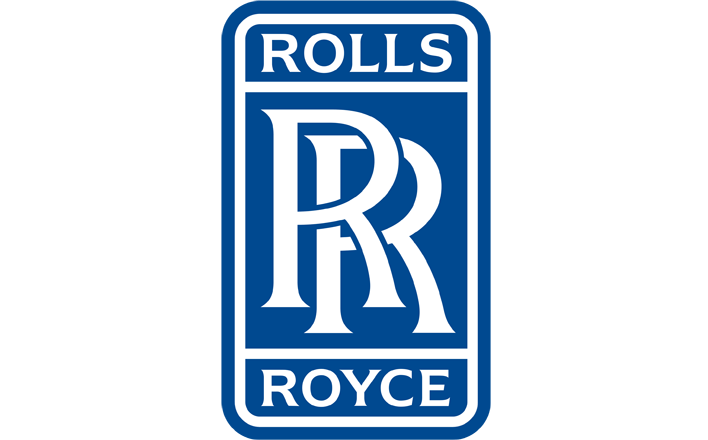 Puracore® FM approved cleanroom systems are utilised across a wide variety of sectors including Pharmaceutical, Optics and Automotive. Supply chain and logistics are always Puracore’s top priorities with a system of trusted delivery partners working to ensure that products reach customers on time and in perfect condition.